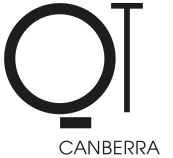 QT Canberra puts you in the heart of Canberra, within a 20-minute stroll of popular places like Australian National University and Canberra Centre. 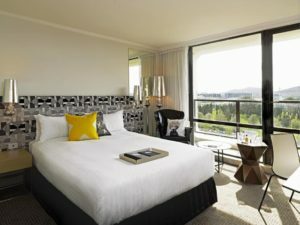 APPEA has blocked rooms at the QT Canberra Hotel for conference attendees. 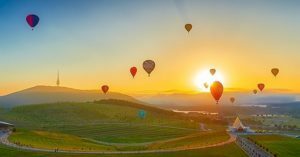 Special room rates can be booked through the online registration All bookings will be accepted on a first-come, first-served basis until hotel blocks are full. More information coming soon! Delegates are required to make their own travel arrangements to and from the venue.